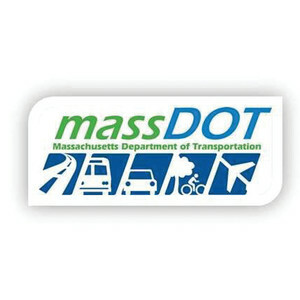 HYANNIS –The Massachusetts Department of Transportation (MassDOT) has announced a schedule of 12 public meetings in locations across the state to present and discuss the draft MassDOT Five-Year Capital Investment Plan (CIP) Update. MassDOT’s strategic Capital Investment Plan uses state and federal money to fund transportation investments across Massachusetts. 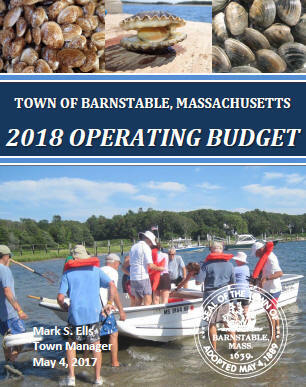 These include all MassDOT highway and municipal projects, regional airports, rail and transit projects including the Massachusetts Bay Transportation Authority (MBTA) and Regional Transit Authorities as well as the MassDOT Registry of Motor Vehicles (RMV). 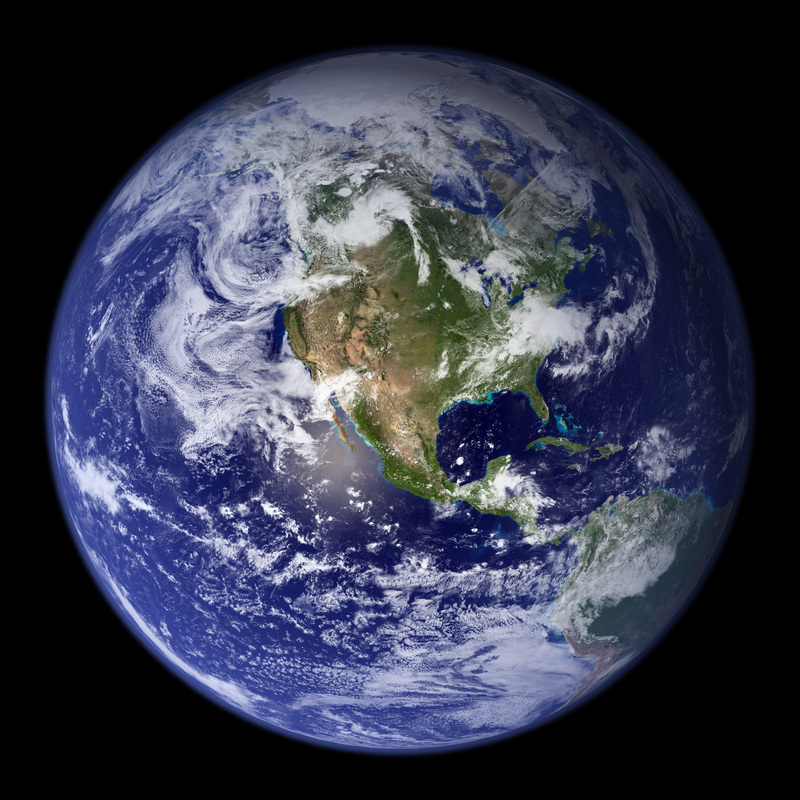 Updated annually, the CIP uses a combination of public and stakeholder input with both objective and comparative evaluation of projects to select programs that will be funded over the next five fiscal years. The draft being finalized now concerns Fiscal Years 2018 through 2022. MassDOT has already received more than 1,100 public comments through its online tool, emails and letters. Many comments have been incorporated into the CIP draft. The public meetings will seek to increase public input before the final CIP is presented to the MassDOT Board of Directors in June. while also educating the general public about the potential for abuse and medications. Search for a Collection Site near you Search by city/state or zip code. Fee changes will take effect on July 1, 2017 for the following Departments, Department of Public Works Solid Waste Division, Community Services Departments HYCC Program and modified changes to the Regulatory Services Departments Consumer Affairs Division were adopted by the Town Manager on Friday, April 14, 2017. The project team, led by Steven Tupper, Cape Cod Commission, has been hard at work investigating a number of ideas that came out of the successful Listening Session on July 26th. They have been in the field conducting additional traffic counts and in the office drafting a series of concepts. If you are curious about what they have been working on, mark your calendar for the second public meeting. 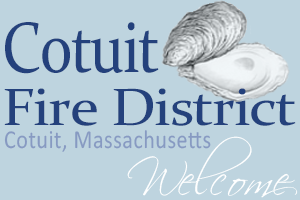 The meeting will be held on Wednesday, September 27th at Mashpee Public Library (64 Steeple Street, Mashpee, MA) at 6:00 p.m. The meeting will include a presentation of potential improvements followed by an interactive group discussion. The focus of the meeting will be the gathering of public feedback on the potential improvements for the corridor. This is the final planned public meeting for this project. A report will be prepared following a review of the feedback from this public meeting and any other comments received from the public. In the meantime, check out the project website (http://www.capecodcommission.org/Route28EasternMashpee) where you will find a copy of the presentation and meeting notes from the July 26th Listening Session. Please feel free to contact Steven Tupper or anyone on the study team with questions or thoughts. Meeting notes, including comments from the map exercise, are being compiled and will be posted on the website when available. Mark your calendar for the second public meeting, Wednesday, September 27th, at Mashpee Public Library (64 Steeple Street, Mashpee, MA) at 6:00 p.m. The meeting will include a presentation of potential improvements, followed by an interactive group discussion. The focus of the meeting will be the gathering of public feedback on the potential improvements for the corridor. This is the final planned public meeting for this project. A report will be prepared following a review of the feedback from this public meeting and any other comments received from the public. 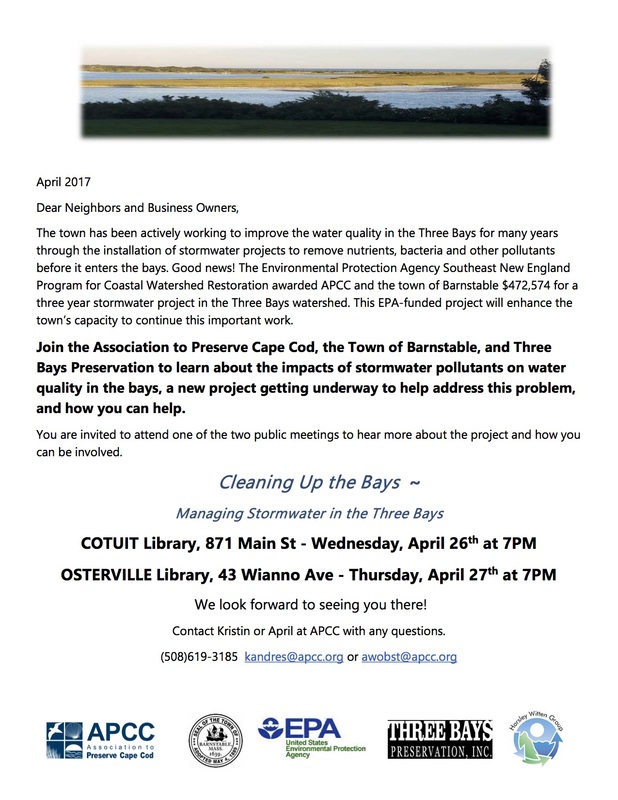 Please feel free to contact Steven Tupper stupper@capecodcommission.org or call 508.362.3828 with questions or thoughts. 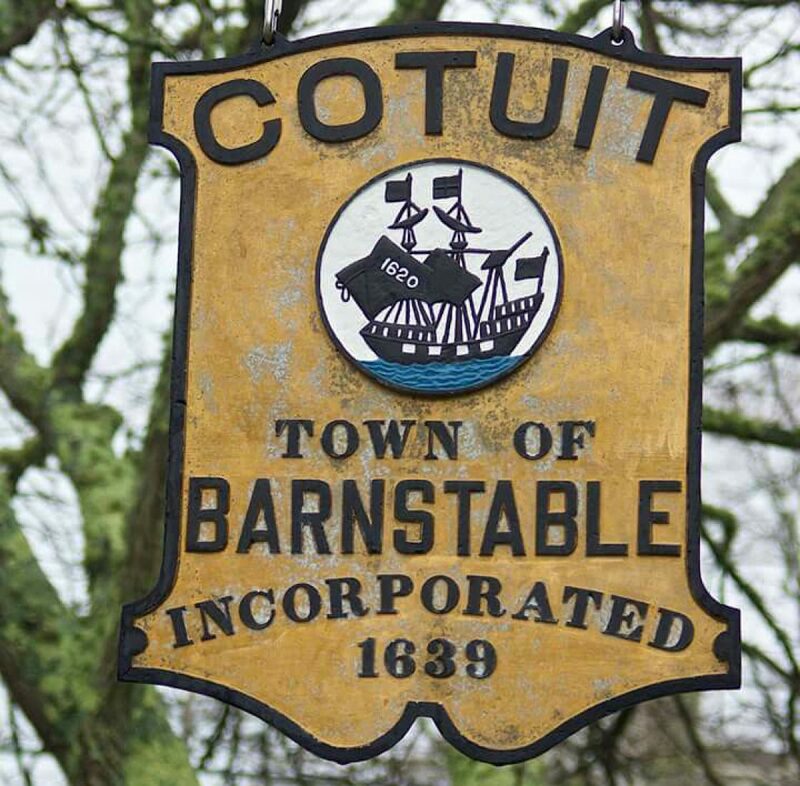 BARNSTABLE COUNTY, MA – Cape Cod Commission, Town of Barnstable and Town of Mashpee staff will host a public meeting to discuss the Route 28 Eastern Mashpee Corridor Study on Wednesday, July 26that the Mashpee Public Library (64 Steeple Street, Mashpee) at 6:00 p.m. The meeting will include an overview of project goals and existing conditions, followed by an interactive group discussion. The focus of the meeting will be gathering public feedback on issues, opportunities, and visions for the future of the corridor. The section of Route 28 from Route 130 to Orchard Road was identified as a priority for investigation based on the congestion and safety issues experienced on this section of roadway. This section of road is often congested, with particularly significant back-ups experienced during summer months. This congestion is a barrier to regional travel as well as access to local businesses and residences. Additionally, safety issues exist at many locations along the corridor with more than 150 crashes occurring along this stretch of road over a three-year period. Also of key concern is accommodation for all road users including motorists, pedestrians, bicyclists, and transit users. This is a heavily used corridor for non-motorized users looking to access their jobs and retail destinations from their neighborhoods. The Cape Cod Commission, under the 2017 Unified Planning Work Program, is conducting a transportation planning study for the area with the goal of developing alternatives that will provide safe and convenient access within the study area for all users of the roadway system including pedestrians, bicyclists, and motorists. Potential context-sensitive improvements will look to improve safety, reduce congestion, and improve accommodations for all users. A 2nd public meeting is scheduled for Wednesday, September 27, 2017 to discuss identified potential improvement alternatives. View HERE for the latest Route 28 Corridor Study information.